PLANO, Texas, April 15, 2019 /PRNewswire/ -- Today Toyota launches the "Greater Than" campaign for the world's best-selling nameplate, the sleek, all-new 2020 Toyota Corolla. The campaign is a perfect reflection of the Corolla sedan's bold new look and its bumper-to-bumper, wheels-to-roof transformation. With more than 46 million Toyota Corollas sold globally, the all-new Corolla sedan inspires a campaign that invites drivers to embrace the ever-changing world and live the life they want. "The all-new Toyota Corolla sedan dares to make life a little more adventurous," said Ed Laukes, group vice president, Toyota Division Marketing, Toyota Motor North America. "Given how popular Corolla sedan is, this campaign really turns up the volume and inspires drivers to leave their mark." Passion, adventure and music make a statement in the two spots, "Train" and "Rainy Day." In "Rainy Day," Chaka Khan casts a spell with her original cover of the famed song "I Put a Spell on You." The Queen of Funk sets the mood for a couple that turns a mundane task into an extraordinary adventure. "Train" portrays a charming pursuit, backed by music from Ricky Nelson, and introduces the U.S. market's first-ever Corolla Hybrid. "'I Put a Spell on You' has been covered by a lot of artists," said Chaka Khan. "I loved the opportunity to make it my own and create a signature soundtrack for the Toyota spot." Five spots – "We," "Sound Off," "Refuel," "Battle" and "Rescue" – capture the spirit of an expressive, but straightforward and determined generation. 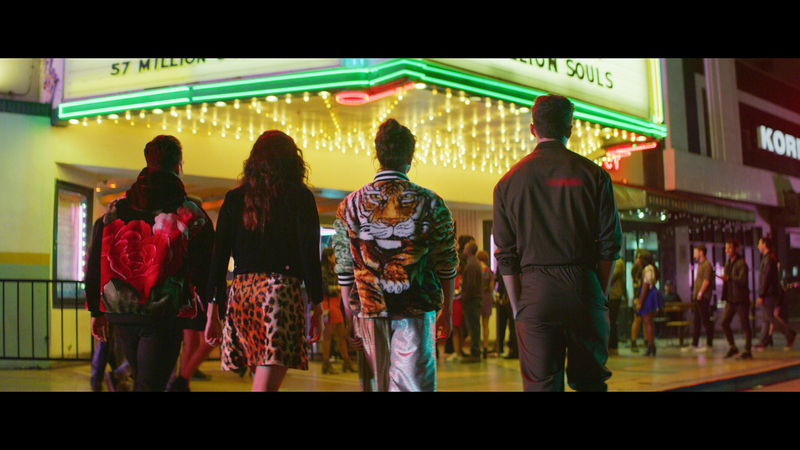 This generation is embracing their unique side, with help from the all-new Corolla. The endearing stories in the spots "Metalhead" and "All Natural" feature a parent and an influencer jumping into the unknown, even if it means getting a little uncomfortable, to show support for the people they love, their family and their community. The "Greater Than" TV spots will air across high-profile prime programming including NBC, CBS, FOX, ABC, BET, Telemundo and NBA Draft; interactive video units with Hulu, Freeform and YuMe; integrated media partnerships with Billboard Latin Music Awards, Hola Mexico Film Festival, MTV Video Music Awards, ComplexCon, ComicCon, KCON and Gaana Music Festival; print media includes Conde Nast properties, People en Español; digital content includes Eater, CBS This Morning, Hulu, Vevo, Hulu Latino and Fusion Media Group. Additionally, spots will air within select movie titles in theaters nationwide in conjunction with National CineMedia. 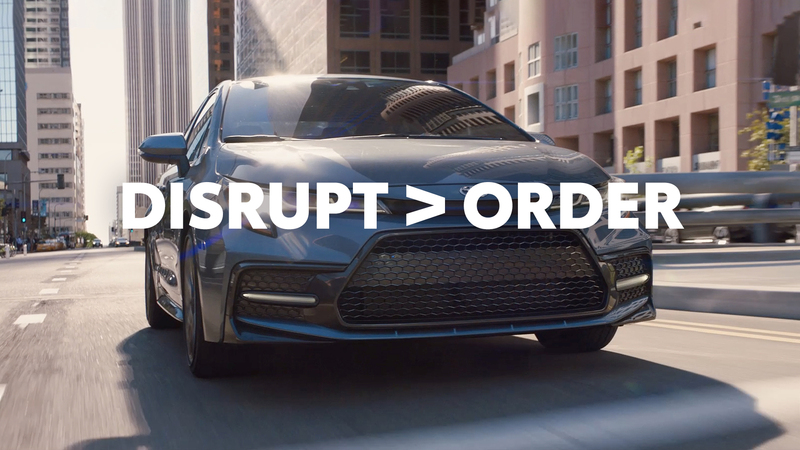 In a creative twist for out-of-home (OOH), Toyota crafted market-specific "Greater Than" messaging such as: Highways > Subways (NYC), Adrenaline > Caffeine (Seattle), Wicked > Good (Boston), Vanity > Modesty (Miami), Me Time > On Time (New Jersey), and Doin' > Fixin' To (Dallas). A time-specific digital OOH billboard placed in 10 key markets features different messages across six dayparts, such as Restless > Rested (4-7 a.m.), Early Bird > Night Owl (7-10 a.m.), Midnight > Midday (10 p.m. – 4 a.m.). Toyota (NYSE: TM) has been a part of the cultural fabric in the U.S. and North America for 60 years, and is committed to advancing sustainable, next-generation mobility through our Toyota and Lexus brands. During that time, Toyota has created a tremendous value chain as our teams have contributed to world-class design, engineering, and assembly of more than 38 million cars and trucks in North America, where we operate 14 manufacturing plants (10 in the U.S.) and directly employ more than 47,000 people (more than 36,000 in the U.S.). Our 1,800 North American dealerships (nearly 1,500 in the U.S.) sold more than 2.8 million cars and trucks (2.4 million in the U.S.) in 2018 – and about 87 percent of all Toyota vehicles sold over the past 16 years are still on the road today.